Hair fair was a huuuuuge event, and I have lots and lots of favorites from different stores. I tried to do just one big post about it.. but.. I couldn't do it justice, so.. I'm going to start showing off some of the looks that I loved! Welp. So if you've been wondering where I've gone to, I've actually been working on these. They're soooo amazing. I mean, I keep hearing that a lot of people are disappointed with Hair Fair, but I think it's because they didn't dare and try to go to places that they hadn't been to before. There's so many new designers that I was just.. mindblown. 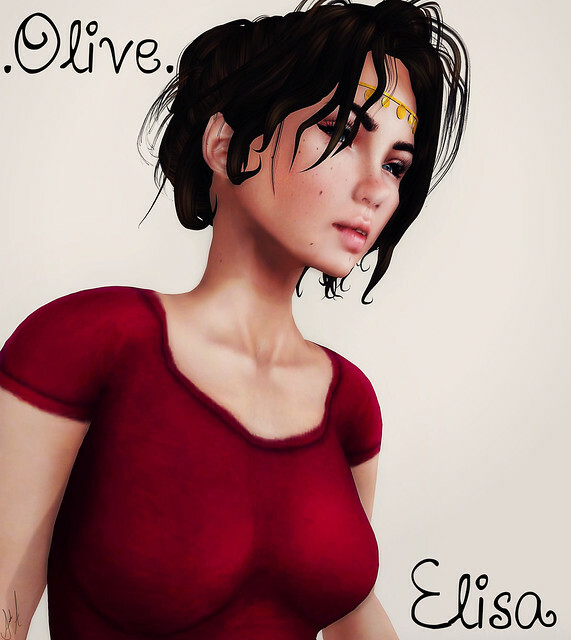 I mean, for example, Elisa by .Olive. Olive is just starting to make hair, and it's quite amazing really, but because it isn't one of the big hair names, it probably gets skipped. No, look at the amazingness of this hair style, and just.. aww at it, because.. that's got to be one of my favorite hair styles in SL. And Redmint. 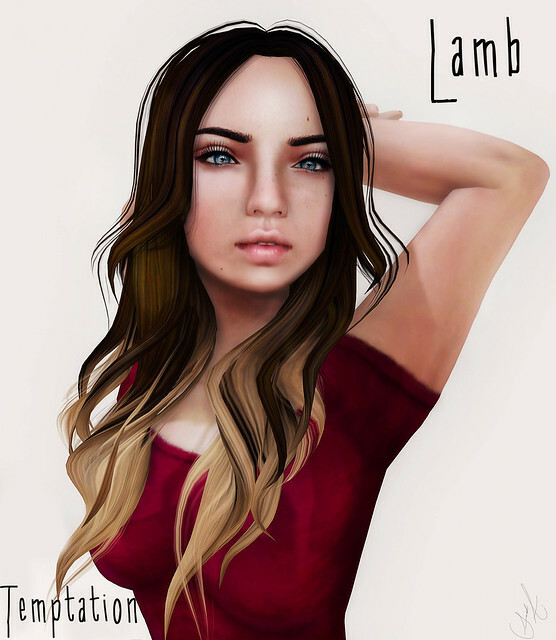 I mean, I had never heard of the brand in sl before, sorry, but.. when I saw this hair I was completely blown away. Granted, I probably will never wear it except for ablog post, but it's so original that I just had to have it. 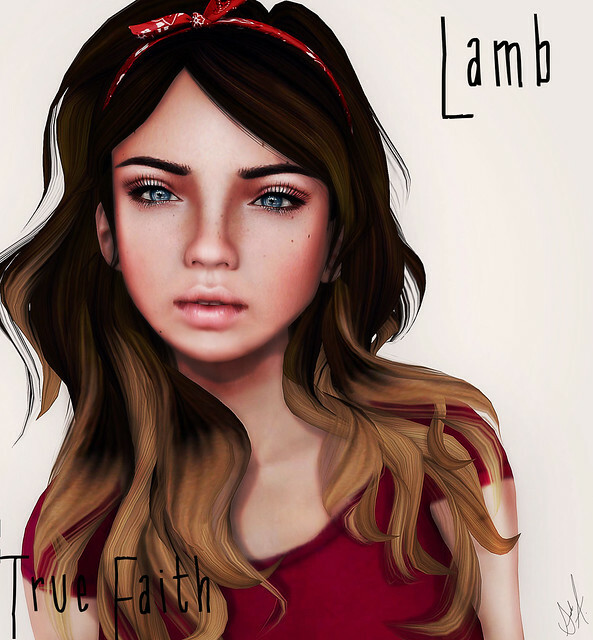 Then we have Lamb. I am a huuuuge fan of Lamb Baillic. Her work always leaves me wanting more, and well, she didn't disappoint me in hair fair, by far some of my favorite looks in Hair fair. Then.. OhMai started doing hair. I mean, what can't this woman do? This cute look that's so soft and whimsical left me speechless. I completely love. 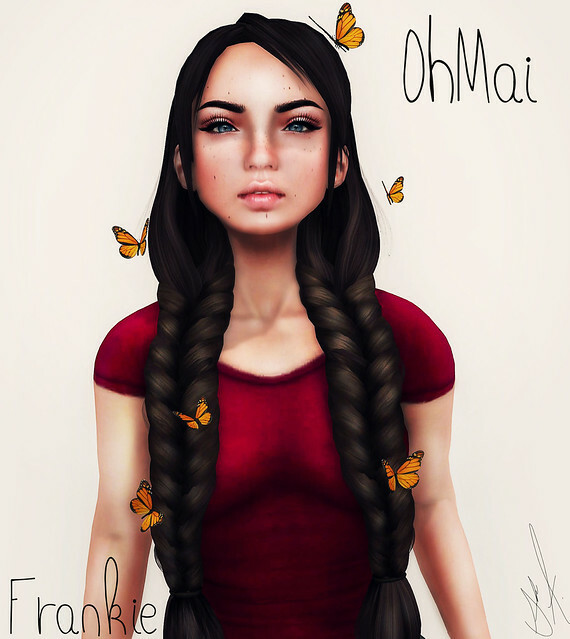 Esk-imo, I've seen around in Hair Fair before, but I never really purchased from them, but this bad girl hair is totally adorable! And Wasabi Pills, I mean.. what's not to love about a big puffy hair? My point is, when you go to hair fair, don't go for the big names, Exile, Lelutka, and those.. go for the whole fair, take a full day and try everything on! I mean, there's so many new places that ventured into hair, that are sooo worth taking a look at guys, so go with an open mind, and remember, portions of your sale go to helping Wigs for Kids, so.. it's a huuuge help you guys are doing it, and I mean, the fact that we all keep going to this fair year after year, it also opens up a huge oportunity in the years to come for this event to be able to keep going. So, with that said, go and explore, have fun! And I'll be posting more about Hair Fair for you guys to oogle at, and drool. Yes. Drool at my amazing hair collection that I spent a small fortune on. Bwahahaa. I added the store and names to the picture to make it easier on you all, and I used the same look. Though I did change the pose. For sanity's sake, this will be the one set of pictures that I don't post poses for, mainly because I want the focus to be kept on the amazing hair at Hair Fair!